BIO SHAMPOO was developed to promote a smooth cleaning, removing accumulated residues from threads with no aggression, restoring the hair and preparing them to a nutrition treatment and deep repair. Through technology with Patauá Oil, Lactic Acid, Keratin and Nanotechnology, that works fixating repair elements to damaged areas of the threads, the BioRepair Mask works as an instantaneous cauterizing reconstruction agent. 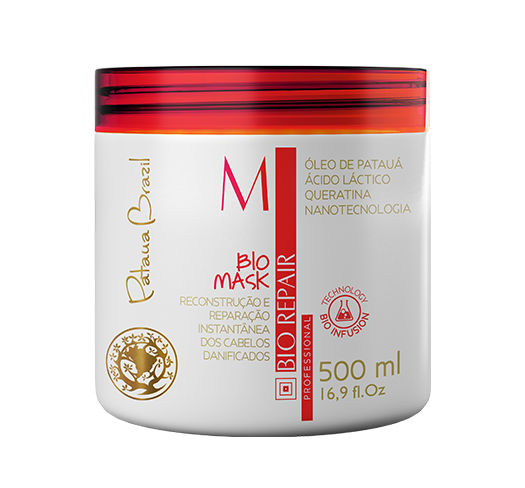 BIOREPAIR BIO MASK is a reconstruction and repair treatment prepared to instantly recover damaged hair, promoted through the fusion of elements such as Patauá oil, lactic acid, keratin and nanotechnology, that work fixating repair elements to damaged areas of the threads. Restore chemical damages to the hair,leaving them strong and healthy. Recover threads with absolute shine. 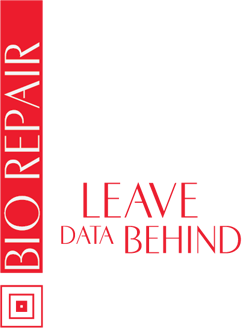 BIOREPAIR BIO INFUSION is a reconstruction and repair treatment prepared to instantly recover damaged hair, promoted through the fusion of elements such as D-Patenol, fine silicon and castor seed oil, that work fixating repair elements to damaged areas of the threads. Bio Infusion works immediately, it interacts with Bio Mask creating an airy and fine texture, such as a mousse, allowing greater penetration of actives to the hair fiber. Restore chemical damages to the hair,leaving them strong and healthy. Recover threads with absolute shine. 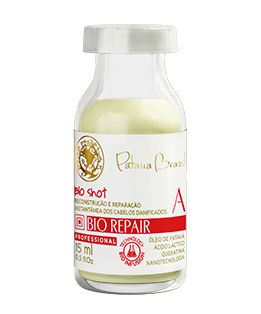 BIOREPAIR BIO SHOT is an instantly reconstruction treatment prepared to instantly recover highly damaged and sensible hair, through the fusion of elements such as Patauá oil, lactic acid, keratin and nanotechnology, that work fixating repair elements to fragile areas of the threads. 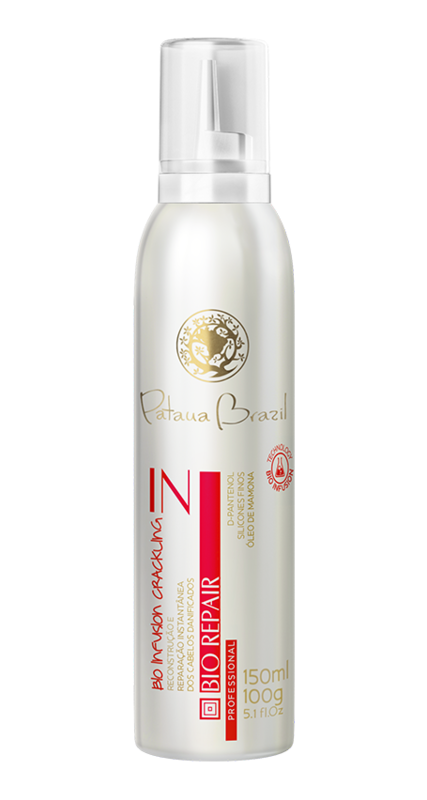 Repair chemical damages to the hair and day-to-day aggression, leaving them soft, manageable and resistant. Promotes thread recover with absolute shine.